Consumer electronics design demands low cost design techniques from the start. Selection of component parts is often dictated first by price and second by performance. Every component part within a design must be cost-justified. Questions like “How does this part advance the end product?” or “Is the cost of this function justified?” dominate discussions during early design stages. With years of electronics design experience, Orchid rapidly makes difficult component selection decisions. Working as our client’s design advocate, our experience proves an invaluable addition to any product development team. 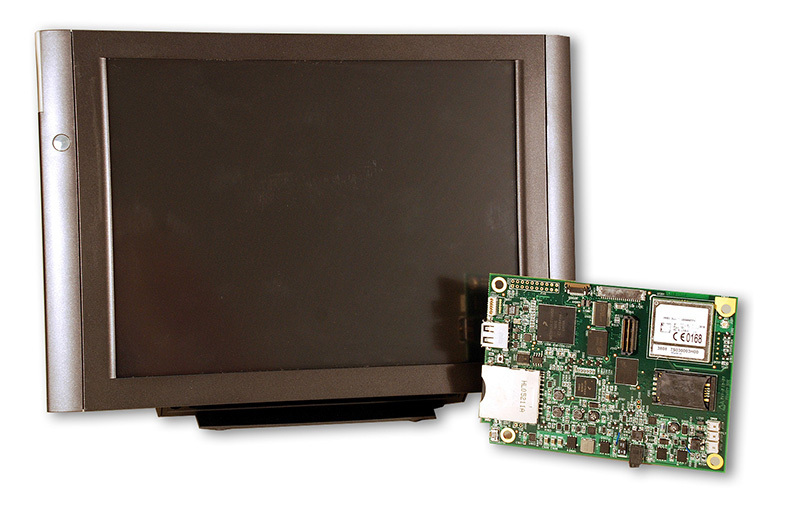 Freescale highly integrated IMX-51 and IMX-31 processors provide exceptional imaging performance. Powered by an ARM processor core, Freescale IMX processors integrate multimedia video codecs, image acceleration, and floating point math functions into a single low cost, low power device. Coupled with feature-rich Freescale peripherals, the IMX Processor proves the best choice for low cost, feature rich products demanded by today’s consumer market. When it comes to battery power management, designs using Freescale silicon are among the most efficient. Highly integrated power control reduces end-product cost while achieving superior power management performance. Orchid’s Lithium Ion based battery systems, designed with Freescale silicon, achieve superior performance. IEEE1725 compliant power designs from Orchid are consumer-safe and robust. Consumer electronics requires compliance with FCC conducted and radiated emissions standards. With years of design experience, Orchid achieves very low total radiated emissions performance by design. The development of custom electronic products for our OEM clients is Orchid’s entire business. The design of Freescale IMX51, IMX37, and IMX31 based imaging systems with rapid design cycles, demanding technical requirements, and unforgiving schedules sets us apart. Call Orchid Technologies today! Sharing and staying close makes mom happy. 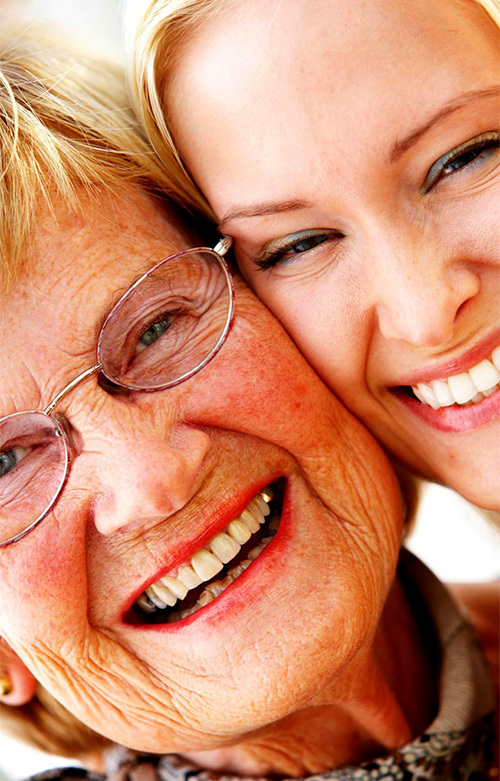 Orchid Technologies imaging control system helps you share the memories.